While the summer is still here and all you’ll have to think about is vacation, every experienced homeowner knows that now is the right time to start preparing for the heating season. The weather forecast is usually unreliable so you never really know how harsh or mild the winter can be, so it’s better to be prepped than sorry. So, winter is coming and below is a list of things you should check if you want to be ready for it. Sealing air leaks is the most cost-effective way to reduce energy waste and make the most of your energy dollars. 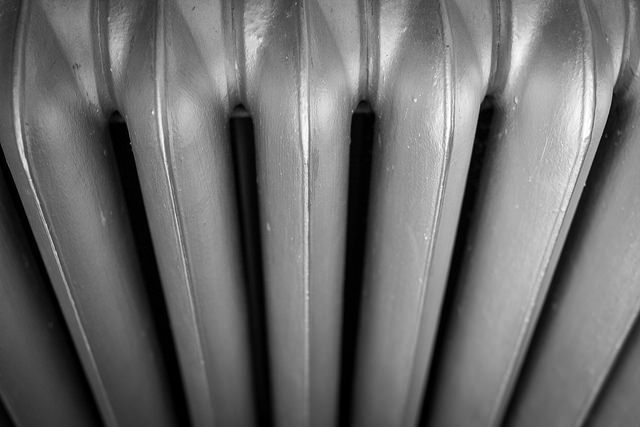 Check your windows, doors, ductwork and other places where you might lose valuable heat. A study showed that sealing leaks can reduce energy consumption by 16 percent. Use rope caulk for sealing windows, and door sweep and weather stripping for your doors. 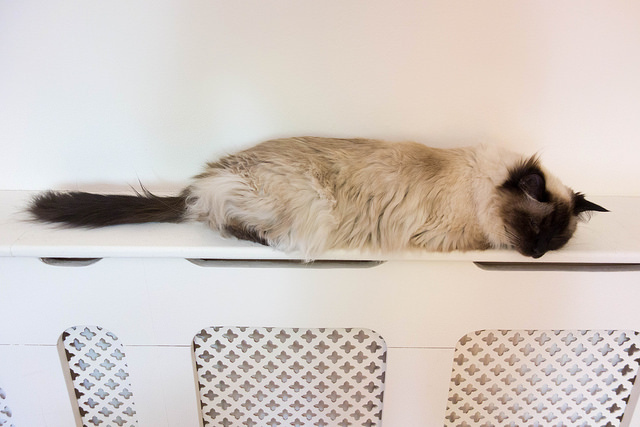 Have in mind that your house also needs to “breathe” so make sure your ventilation system is working properly as well. Otherwise, mold can accumulate in your house but that’s a problem that can easily be avoided. Just follow two simple rules – seal tight and ventilate right. Proper insulation of areas like attics, basements, and crawlspaces is another thing that can significantly lower your heating costs. For optimal energy efficiency, your home should be adequately insulated from roof to top. But, in case your home isn’t insulated at all and you’re wondering where to start, the attic should be your primary investment area. You should also insulate all exterior walls and walls between living spaces and unheated rooms, such as garages, sheds, etc. Also, cover floors above cold spaces or those directly touching the ground. There are plenty of DIY insulating tutorials on the web, but if you’re not really handy, you can always hire a contractor. As a general rule, oil systems should be serviced annually and gas systems every other year. Check your furnace or boiler and replace them with energy-efficient ones if needed. Hot-air filters should be changed monthly during the heating season to get the most of your heating system. Consider pleated, HEPA or electrostatic filter to increase the energy efficiency of your furnace. Besides, getting your system maintained regularly is a safety issue since every conventional heating systems produce carbon monoxide, advise highly-rated Monmouth County plumbers. You should have your chimney cleaned and inspected as well as smoke or carbon monoxide detectors. However, note that carbon monoxide detectors are not 100 percent reliable therefore regular inspections are always the best option. 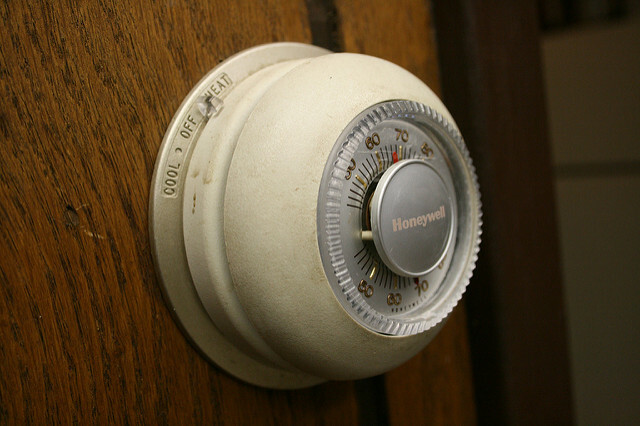 Did you know that every degree you lower the thermostat can reduce your fuel costs by about two percent? It’s also a general misconception that it’s cheaper to maintain consistent temperature all the time. You’ll actually save money and energy if you lower the temperature while you sleep or turn down heating when nobody’s home. This doesn’t mean you have to come back from work to a chilly house – that’s what programmable thermostats are for. Set your time and temperature and enjoy your cozy warm home. The early bird might get the worm, but homeowner that prepares his home for the heating season on time is rewarded with multiple benefits. 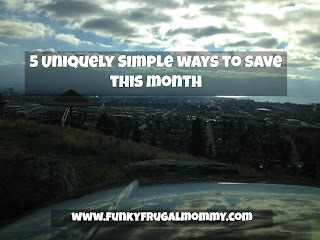 Make some effort in August or September and you won’t have to worry about it in January. Yes, you might have to invest a bit for insulation or programmable thermostat, but those will pay off in the first few heating seasons. Finally, you’ll be sure your home will be safe and warm. Now all you have to do is to wait for winter and enjoy yourself.